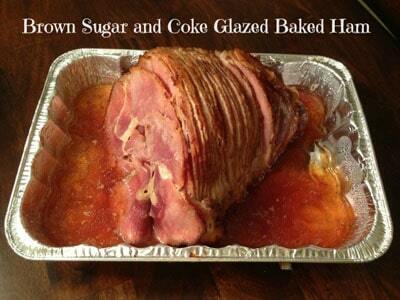 First of all, this Brown Sugar and Coke Glazed Ham from When is Dinner might just have to make it on the Christmas menu this year. My husband would be in heaven! 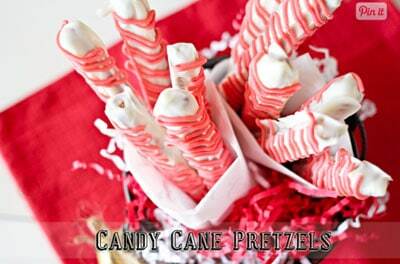 Anything is better when it is dipped in chocolate and these Candy Cane Pretzels from Kleinworth & Co had me drooling! 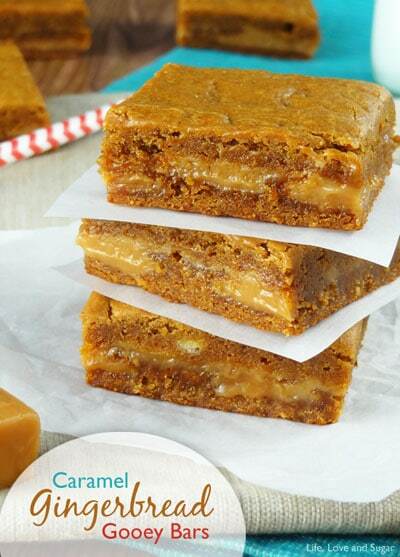 How amazing do these Gingerbread Caramel Gooey Bars from Life, Love and Sugar look? YUM! 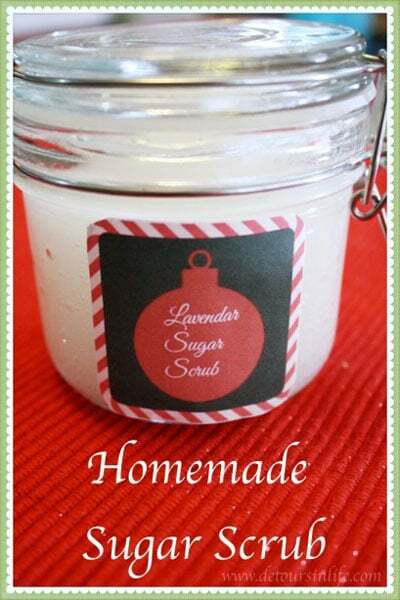 This Homemade Sugar Scrub from Detours in Life is such a simple gift idea! Loved this Christmas Bucket List from Creative Savings Blog. 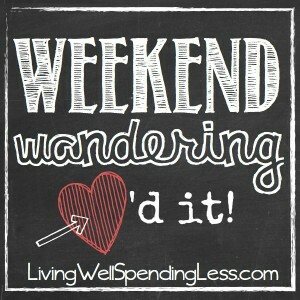 Such a cute printable, & I definitely want to do everything on that list! 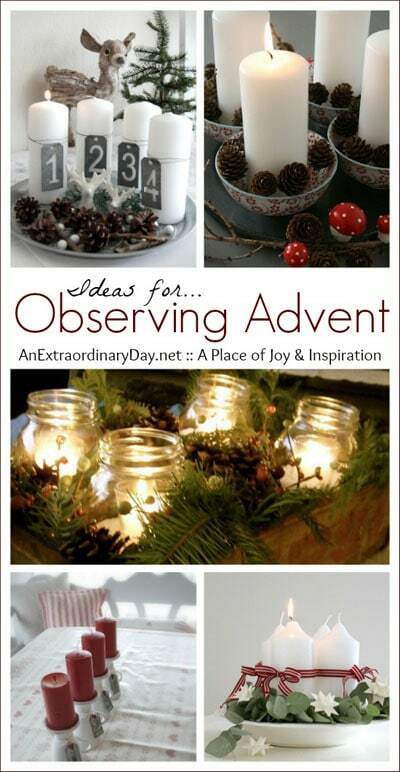 It is so easy to get caught up in the holiday rush so I love these ideas for Observing Advent from An Extraordinary Day. I love how The Blissfull Bee took these dollar store trays and made them into cute Chalkboard Plates! 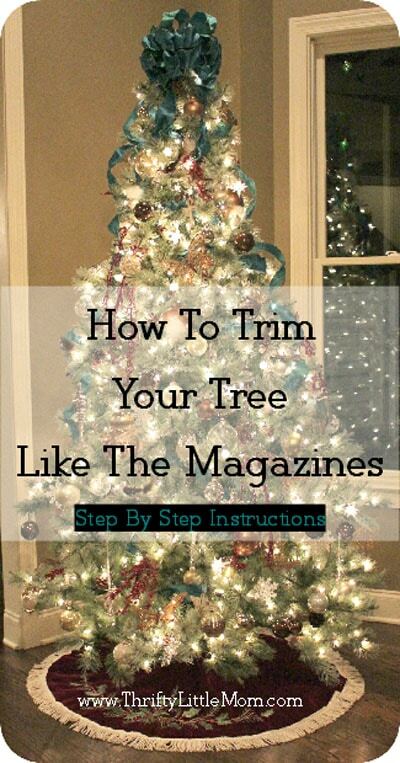 Thrifty Little Mom shared lots of good ideas for How to Trim Your Tree Like the Magazines. 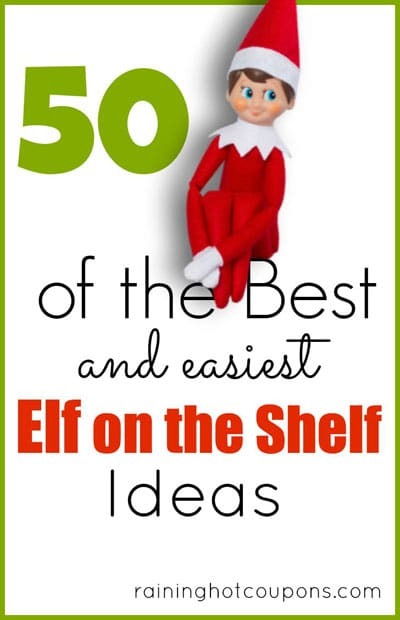 There is no shortage of fun things to do with your Elf on the Shelf but this list of ideas from Raining Hot Coupons has some really creative ones! 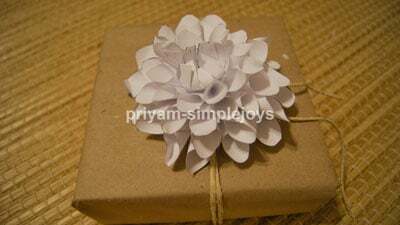 Finally, you may have noticed, but I have kind-of a think for dahlias, so I absolutely ADORED these Paper Dahlias from Simple Joys! So pretty and such a pretty addition to a simple Christmas gift! 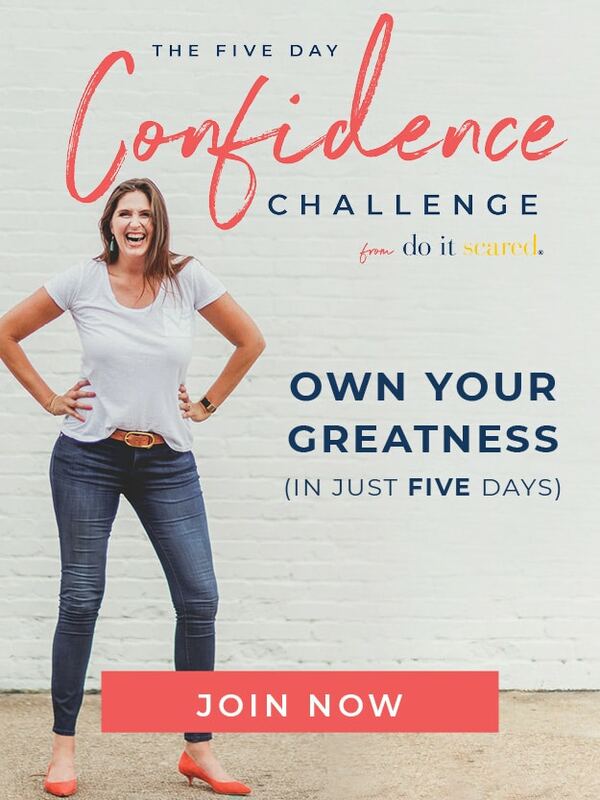 Thank you Ruth – I so appreciate the feature!!!! Have a wonderful Sunday. Thank you so much Ruth. 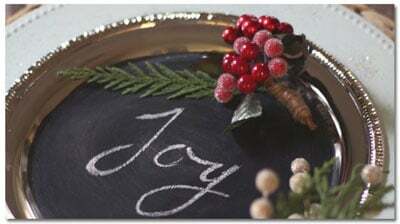 I hope you are having lots of opportunities to make beautiful Advent memories with your family this weekend. Thanks for going wandering this weekend to my Christmas Tree Post! 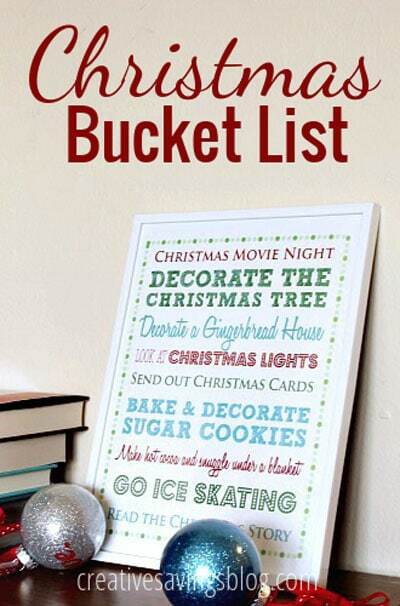 I love, love, love the Christmas Bucket List printable. 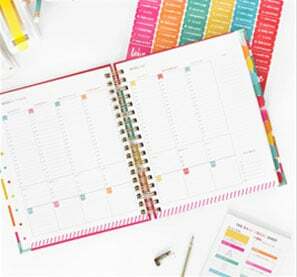 That is really smart + decor + plus a to-do list! Must put that up. I haven’t been ice skating in years and forgot how fun it is!